Everyone needs a little help now and then. 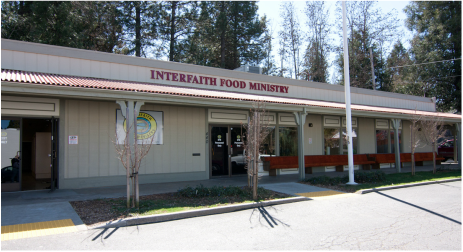 IFM distributes nutritious food to Nevada County residents who are struggling to make ends meet. We are located at 440 Henderson Street, GV, and open every M-W-F from 10 am - 1 pm. 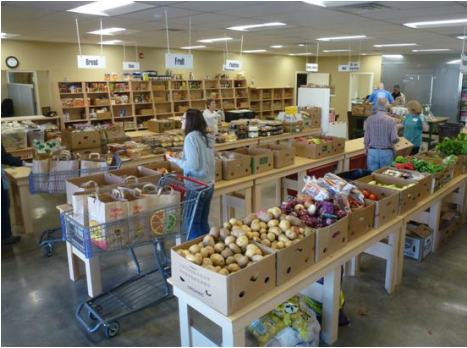 We are also open the second Saturday of each month from 10am - Noon for working families who cannot come during our normal distribution days on M, W, F. Each individual or family may receive community donated food one time every two weeks. This schedule may be changed on occasion to accommodate special holidays. This information will be posted in advance so that you may schedule your visit. Welcome to Interfaith Food Ministry! Interfaith Food Ministry (IFM) is operated by volunteers from IFM member churches and the community. All of the food is donated by local grocery stores and purchased by IFM with most funds donated by the member churches, individuals, organizations and businesses from the community. 1. Show us a Social Security card for each person in your immediate household that you wish to receive food. 2. Residency can be established by producing a current rental agreement, mortgage statement, business statement (Visa, MasterCard, American Express, etc.) or current utility bill (AT&T, NID, PG&E, Waste Management, propane, etc.) 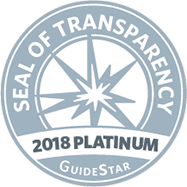 that is addressed to the client or any of their dependents at their physical address. See right column for good neighbor requirements. Treat all people kindly and respectfully, no harsh language or rude behavior (even if you are being treated unkindly). Get your food and head on out (no loitering…we need your parking space). Return unwanted food to the IFM volunteer at the caller’s window before you leave. Place garbage in trash receptacles. Please take ONLY YOUR FAIR SHARE of items available in the client area. There are other families who will want some also. Park only in the IFM parking lot. DO NOT PARK in the Beam Easy Living Center or Bowling Alley parking lot. Arrive at IFM no earlier than 9:00 a.m.
No smoking anywhere on the IFM premises or in the parking lot. You must agree to abide by the IFM Good Neighbor Requirements and know that if they are not followed you may not receive food from IFM. Currently you may receive food every other week. You must have at least one “open” week between your visits to IFM.